Being a Network+ certified professional paves way for being a highly in-demand in the IT industry and sought by large companies. 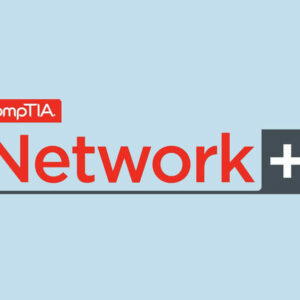 American Certifications College helps aspired individuals to achieve that by offering CompTIA Network+ Certification Exam – Measure Up for a current cost of $60.00. 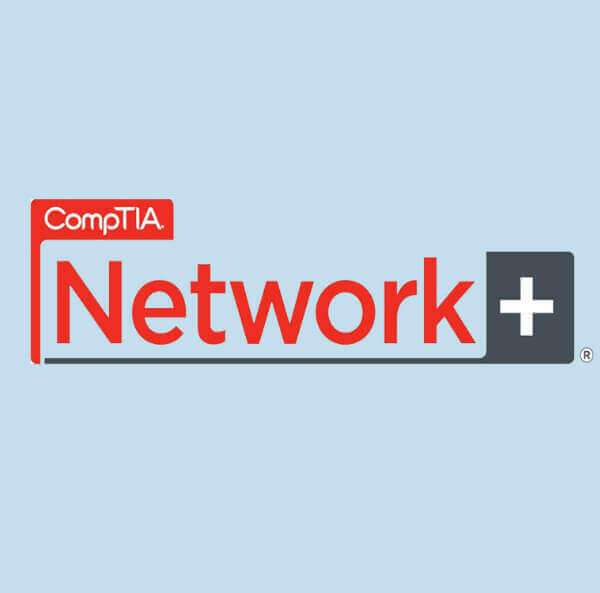 Network+ certification is one of those vendor neutral certifications that has been set by large IT and business companies as one of their major criteria for job offer. A Network+ certified professional can be all the way on getting hired and offered with great opportunities in the IT industry. 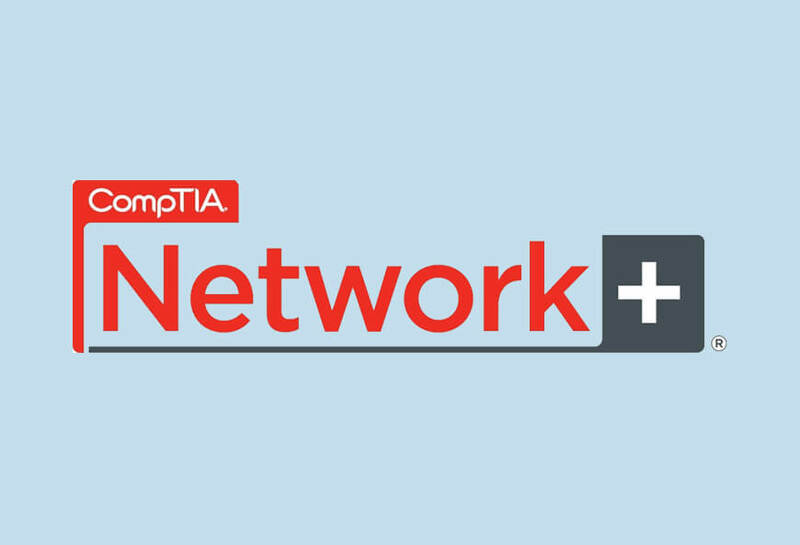 Become one and start growing your career in computer networking with CompTIA Network+ certification.